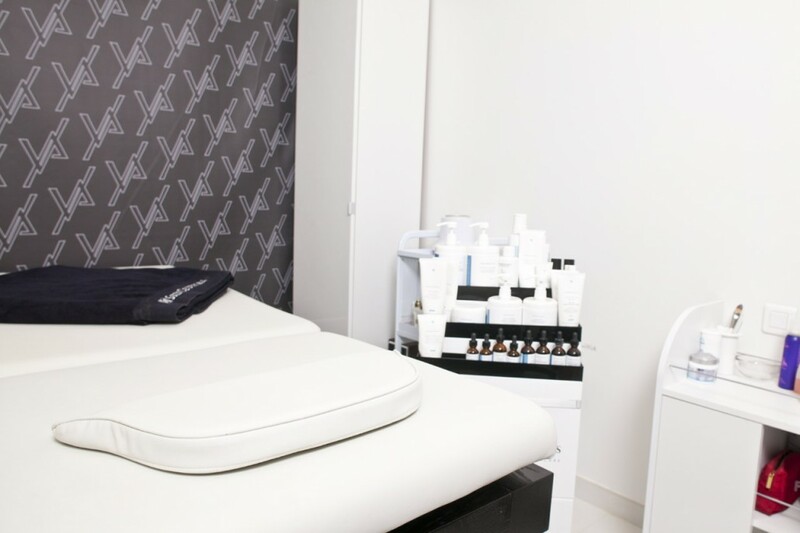 Before each facial treatment, we listen to you and provide you with advice, so as to offer an accurate diagnosis and fully grasp your needs. First step: skin cleansing. Make-up removal, exfoliation, ozone sprays to oxygenate and extract all impurities; then a purifying mask finish, to soothe your skin and prepare it for other care to come. Second step: we apply a specific mask with a relaxing modelling. 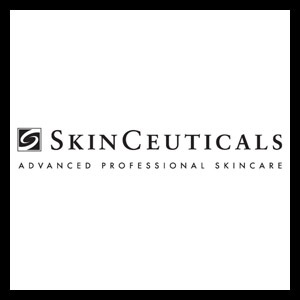 SkinCeuticals, a pioneering brand in the “cosmeceutics” of high-tech care, offers a range of care technologies at the frontier between cosmetics and pharmaceutics. Cosmetology without a scalpel at its highest level, and a scientific rigour emphasizing respect for every skin type. Patyka, the new Parisian beauty brand, releases beauty and emotions. We are proud to have taken part in the adventure of such an exclusive and singular brand. Actions : Revives tired, dull complexions caused by stress, smocking… by reoxygenating skin. Results : As decongested, the face regains harmonious volumes, wide-eyed look and clarified complexion. Actions : Gently exfoliates, unifies complexion and improves skin brightness. Results : Velvety soft skin and radiant complexion. Actions : Reduces eye contour wrinkles, decongests puffy eyes and erases dark circles. Results : A fresh and wide-eyed look. Actions : Pumpled mouth, fills in wrinkles. Results : A youthful regard, resculped lips. Actions : Targets each wrinkle and naturally fills it from within. Results : Smoothed skin for a younger face that stays animated. Actions : A complete face, neck and décolleté anti-aging treatment. Results : A youthful face, a toned neck and a smoothed décolleté. Actions : Slims down double chinand lower face. Results : Redefined facial contours and resculped volumes. Actions : Increases elastin and collagen production to firm the skin. Results : Fills in wrinkles for a redensifying effect.